I'm really digging these ASOS Shift dresses. The first and second dresses are my favourite. 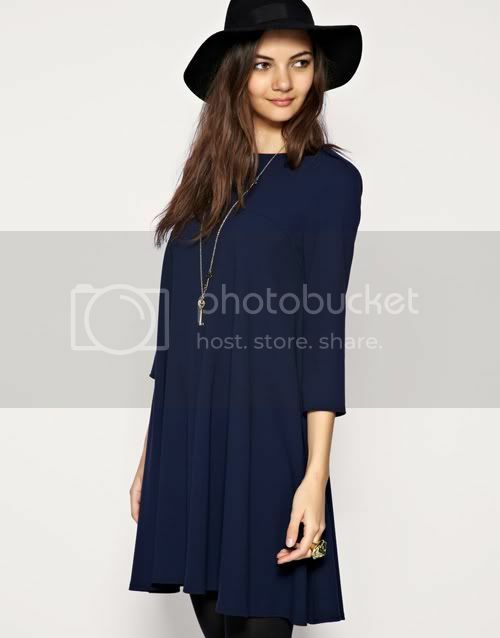 navy blue is one of my fave colours so the second is my fave dress! Very pretty. This is really cool.